smartphenom.com: Sealed batteries are not a feature! Sealed batteries are not a feature! Well, guess what? 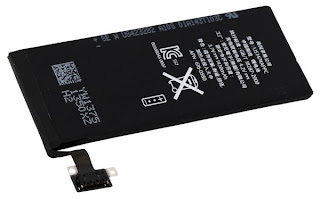 Samsung managed to fit a whooping 2100 mAh removable battery in its new Galaxy S III, one of the thinner devices out there (only 8.6 mm). And LG Electronics achieved quite the same thing with its new Optimus 4X HD flagship. 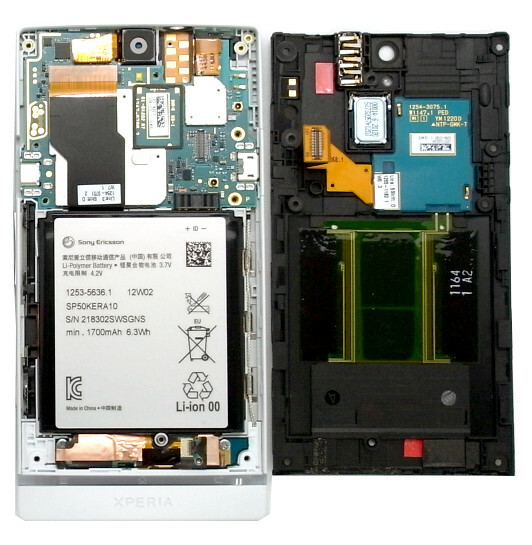 At the same time, Sony (and others) decided to go with sealed batteries in their 2012 line (known as Xperia NXT Series) to make their customers happy. Did they succeed? Well, let's have a look at the top smartphone in the NXT Series: Welcome the Sony Xperia S.
The Xperia S "boosts" an average 1700 mAh battery in a profile as thin as... 10.6 mm !! 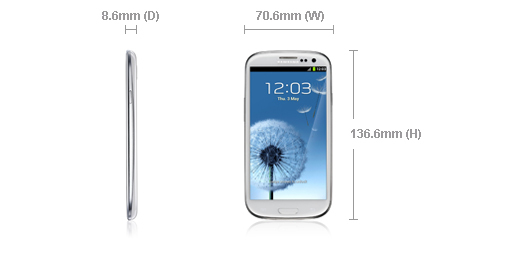 (almost 25% thicker than the Galaxy S III). They're so ashamed of this achievement they do not even mention the capacity of the battery in their specifications page (only standby and talk time is given). Things get worse when, after disassembling an Xperia S (remember you're not supposed to do so without voiding your warranty), you'll find nothing else than what looks a standard Sony Ericsson battery. Yes! A humble removable Sony Ericsson battery, just delivered in a way so you can't replace it yourself easily. Whether this responds to high management strategies, poor engineering skills (which Sony doesn't look suspicious of) or simply delectable planned obsolescence tactics it's up to you to decide. What do you think? Please have your say and let others know!